That's why the Datatag system is so effective. 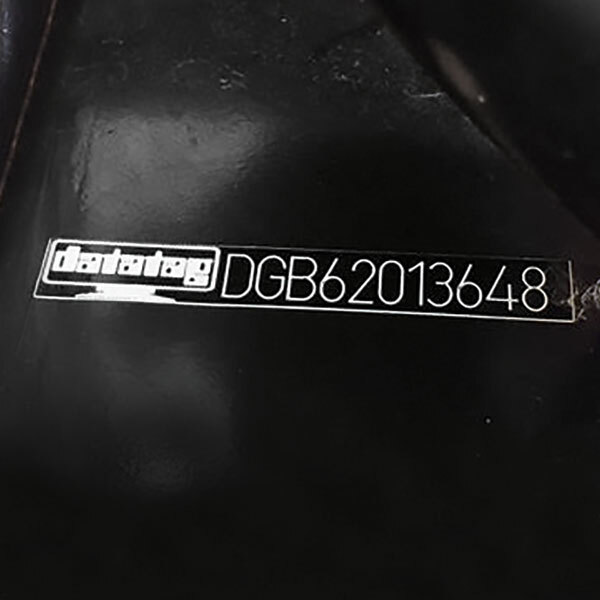 As well as including various visible identification numbers our system includes state of the art 'tags' or transponders programmed with a unique code, which is registered to your machine. These transponders are hidden throughout your vehicle and are virtually impossible to find and remove successfully without damaging the vehicle. Comprises a unique code - laser engraved, these labels are impossible to remove in one piece. 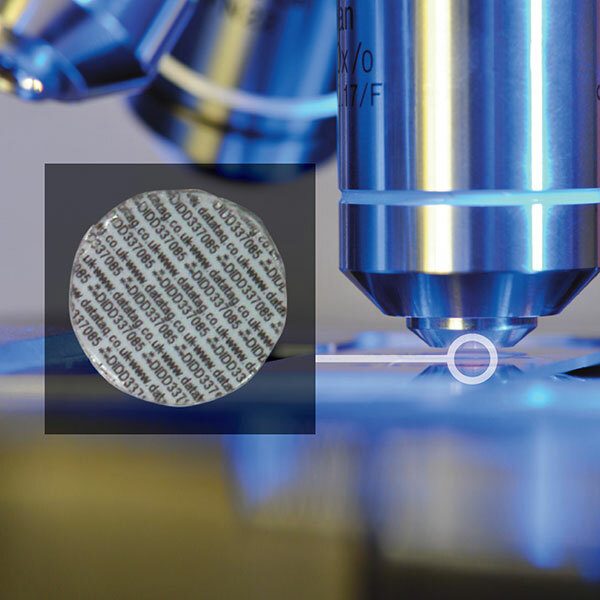 A superior microdot identification system developed for ease of use. The Datadots can be applied to any surface, thus making it virtually impossible for the criminals to locate and remove them all. A unique chemical DNA solution. Each piece of equipment is be protected with an invisible and unique DNA code. 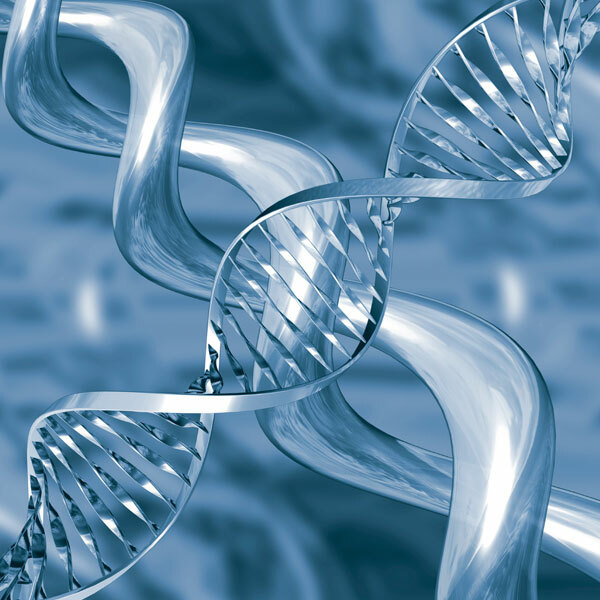 Criminals will have to be confident they have removed every molecule of Datatag DNA. This transponder is about the size of an aspirin and is one commonly used in harsh environments. It contains a unique code number which is permanently programmed into its integrated circuit. 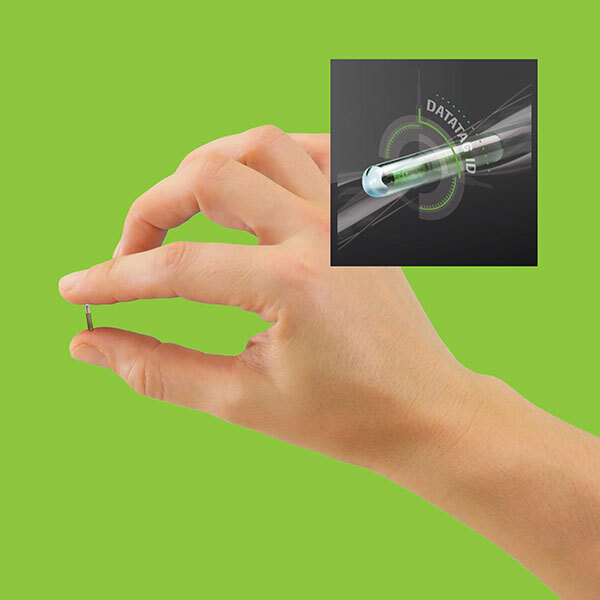 This transponder is roughly the size of a grain of rice and can be easily installed. It contains a unique code number which is permanently programmed into its integrated circuit. The number cannot be altered or deleted. This flexible transponder contains a unique code, permanently programmed into its' integrated circuit, which cannot be altered or deleted and is impervious to either electronic or magnetic attack. Do the transponders ever wear out or need servicing? No, the transponders contain no batteries or other service parts and will last for many decades. Who has scanners to read the Datatag transponders? Datatag supply scanners free of charge to Police Forces and other official bodies on demand. Thousands of scanners have now been issued and we continue to supply these. What happens to the data you hold on the database about my property? The data held on Datatag's secure database is for Police and Offi cial use only. The only exception to this is for asset data, not personal, which may be subject to future provenance checks. Can I add additional transponders or other Datatag technology to my property or vehicle? 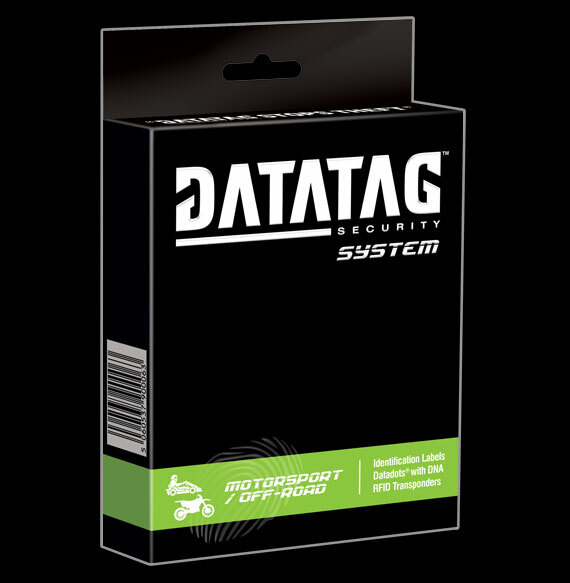 Yes, replacement parts are available to purchase directly from Datatag ID Ltd. Simply call Datatag Monday - Friday, 9am- 5pm on 03 450 700 440. 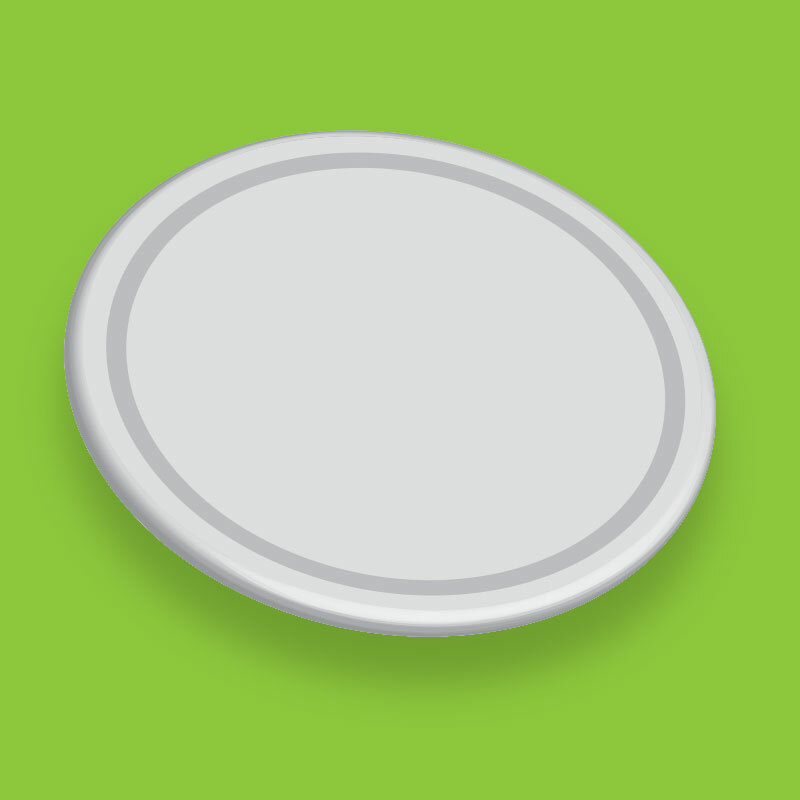 The Datatag membership is transferable, and for a small re-registration fee, the new keeper can have their name and address added to the secure Datatag database. Please advise the Police immediately, then contact Datatag quoting your membership number and the crime report number the Police have given you, and we will flag a warning against your vehicle on our database.